The UK market did not get a Zenfone 3 release and no, we’re not joking. We can’t think of many other markets that were excluded entirely from an official Zenfone 3 release but this was the case for the UK. We can’t say for certain if this means the UK is on for the Zenfone 4, but it’s looks more likely now. Now in 2017, Asus is bringing a Zenfone into the UK market. 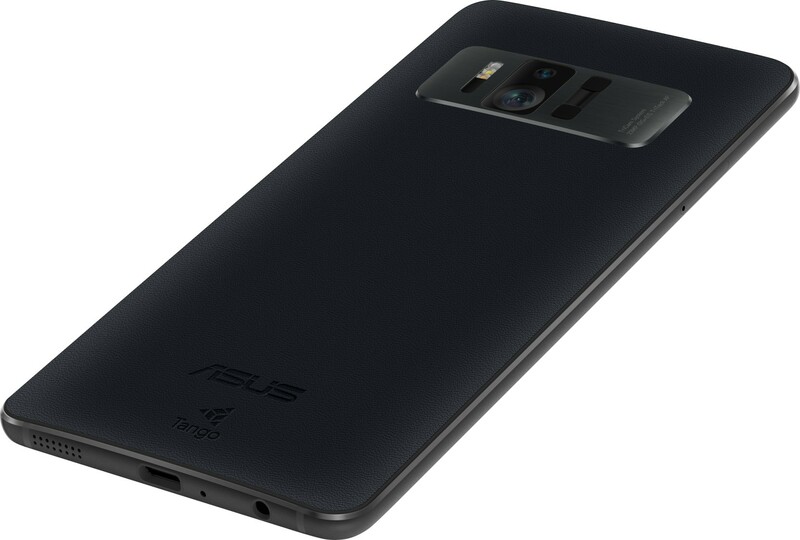 The Zenfone AR (ZS571KL) is now up for pre order. Before we talk price, keep in mind that the Zenfone AR is pretty much packing every possible top end spec imaginable with the exception of the latest Snapdragon 835. The Zenfone AR packs a Snapdragon 821 but it’s a tweaked out version which does run faster than the traditional 821. Asus states there is a limited quantity and be assured they mean what they say. If you want this, pre order it. Asus has been quite conservative on stock quantities so buying now is a far better idea. This is the world’s first Tango enabled and Daydream ready smartphone on the market. If you’re asking me what the ultimate feature, I would say it’s the high resolution AMOLED display. Nothing looks better than AMOLED and the beauty of the display never gets tired. This particular version packs 128GB onboard storage which is also very impressive. This is essentially like a next generation Zenfone 3 Deluxe, except it’s better.